The survivors/heirs may have no interest in the real estate, other than the proceeds of sale. The survivors/heirs may be from out of town. The survivors/heirs cannot agree to the disposition of the real estate and the courts have ordered the real estate to be sold with the proceeds to be divided among the survivors (after payment of the estate's debts if any). The will of the deceased may have mandated a sale of the real estate. A real estate - estate sale, may also occur due to the property owner moving into an assisted living facility, retirement community, a rest home or with a family member. 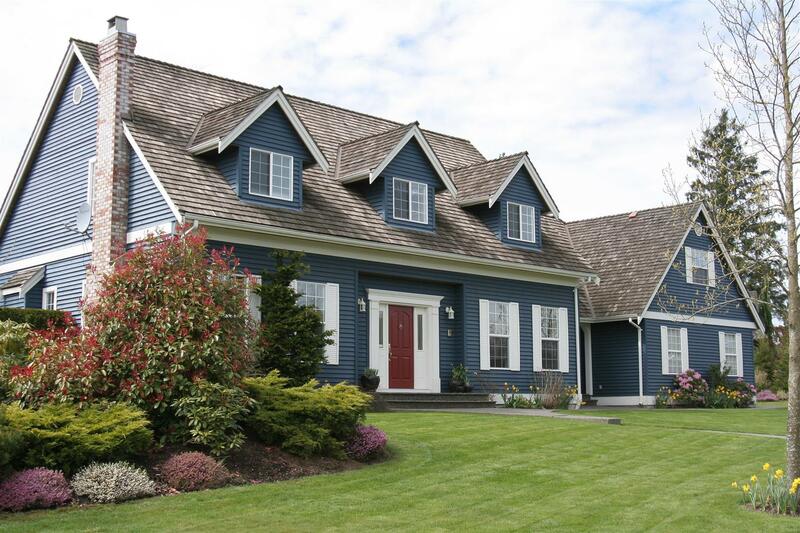 Or in some circumstances, a real estate – estate sale may also occur due to a divorce, foreclosure, or relocation. 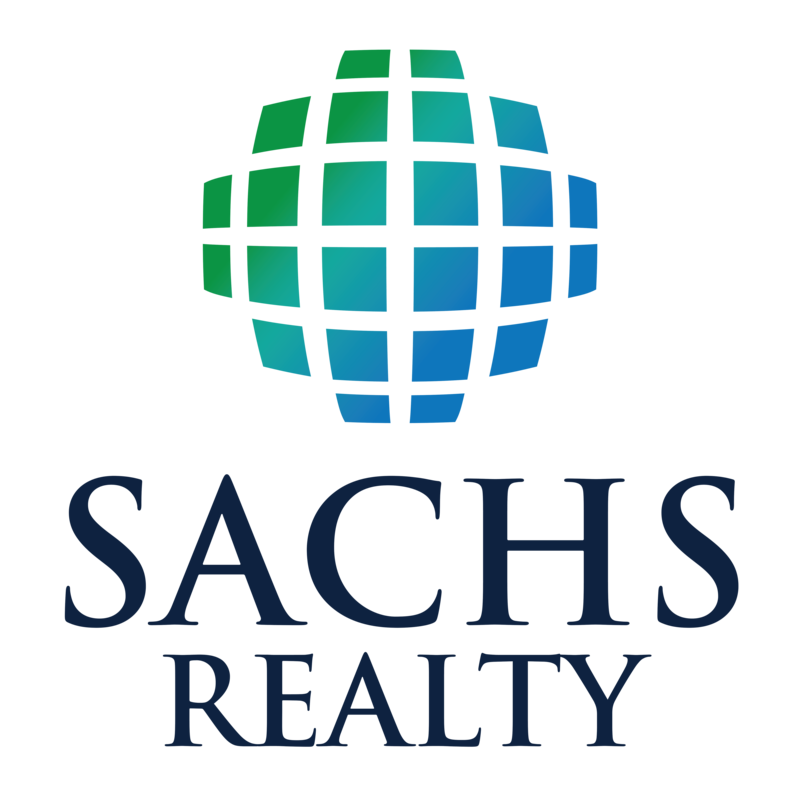 Sachs Realty has resources such as estate attorneys and other real estate professionals who constantly keep our agents informed of cash sale opportunities for quick settlements on real estate – estate sales. Contact us today find out current opportunities for estate sales.